IP forwarding also known as Internet routing is a process used to determine which path a packet or datagram can be sent. The process uses routing information to make decisions and is designed to send a packet over multiple networks. Defaultly any UNIX/Linux distributions will have IP Forwarding is disabled. As most of the peoples will not need IP Forwarding, but if we are setting up a Linux router/gateway, when you want your system to act as VPN server, and for sharing the internet connection. 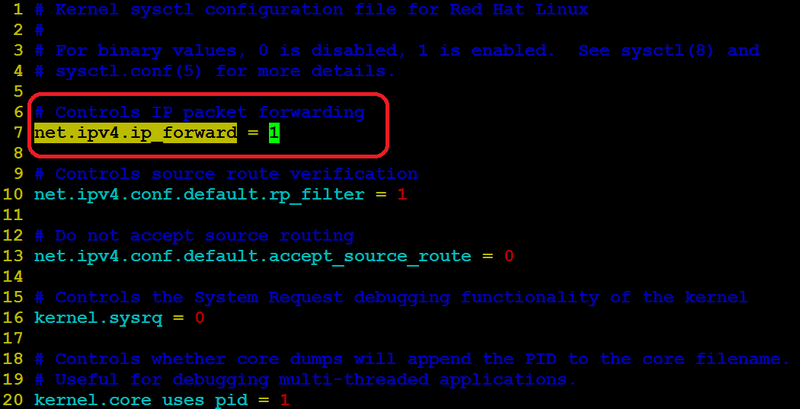 See the below steps for enable or disable IP forwarding in linux.